Entrepreneurs and established companies alike are exploring a new frontier for AI — The Data Center. Data consumption is increasing at an unprecedented rate as the adoption of enterprise and consumer applications in IoT, cloud computing, autonomous vehicles, and online collaboration tool go mainstream. To keep up with the demand, data center operators may run 100,000 servers in a single location. Managing critical infrastructure at hyperscale is an expensive challenge that requires skilled IT staff. Artificial intelligence is now providing solutions that allow companies to control costs by optimizing energy consumption, monitoring performance, and even enhancing call center support more efficiently. AI has entered the data center. Will startups develop AI solutions that disrupt established companies? Which trends will lead the industry? 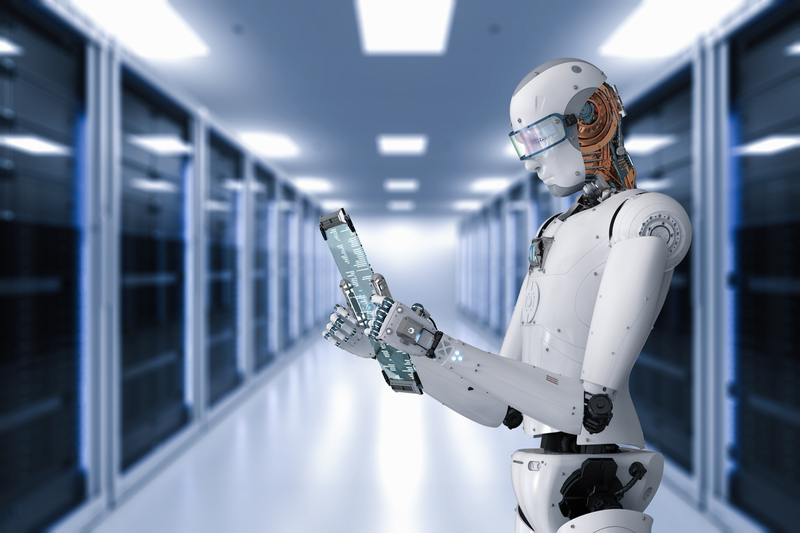 Will AI deliver on the promise of more efficient data center operations? Join us on October 17, 2017, 6:00 pm at SRI International in Menlo Park.